Get Persona 4 outfits in this week’s update. 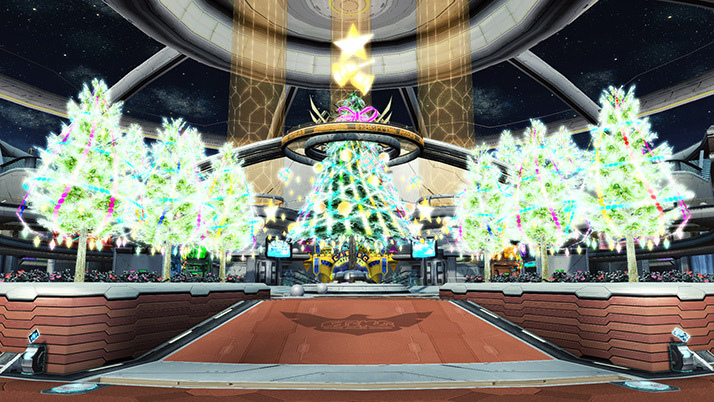 Check out our PSO2 Station #26 Recap. ※Arks Rappies will show up for all Players! Um …. regarding Arks Live …..
How to give question for that program?